come to the right place. 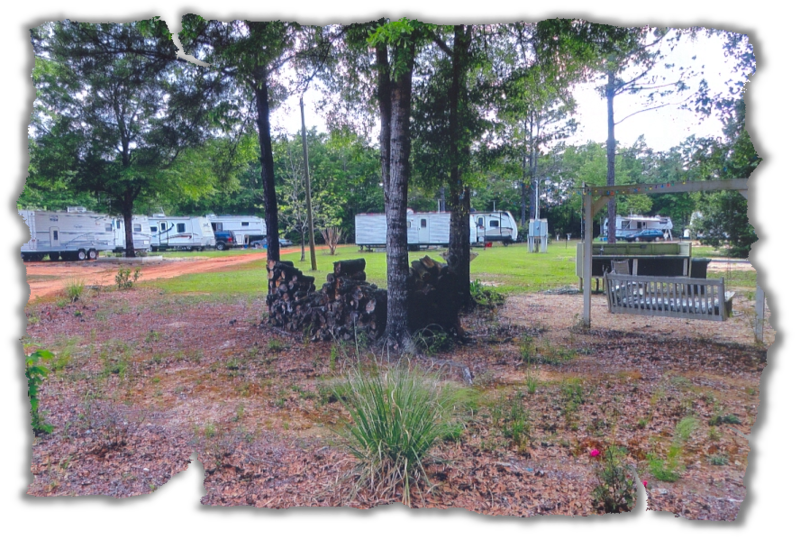 Our Campground is well maintained and scenic. 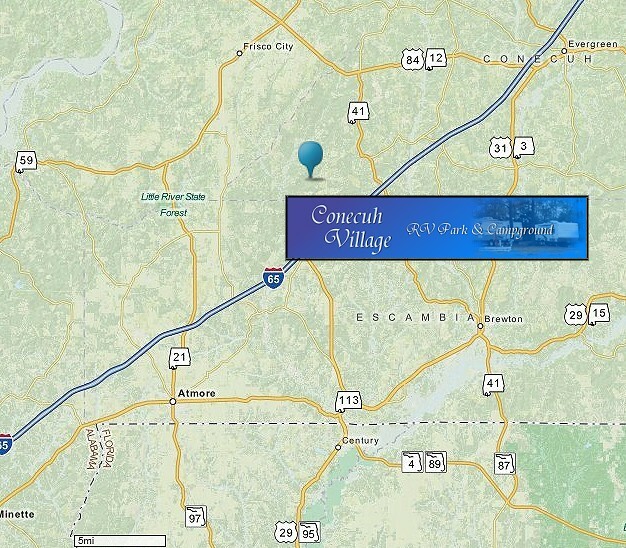 Our campsites are nestled in a quiet atmosphere located in Range Alabama. 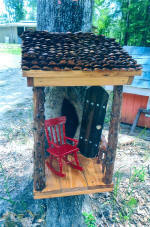 We provide a delightful campground facility geared towards a relaxing family experience. Our camp ground has full hook ups with electricity, water and sewer, for $250 a month plus power usage. It's surrounded with trees and a rest area for cook outs. Also in the rest area we have a sink, stove, swing, & fire pit. Just right for get togethers. We have 57 acres of woods & trails to explore for walking or bike riding.